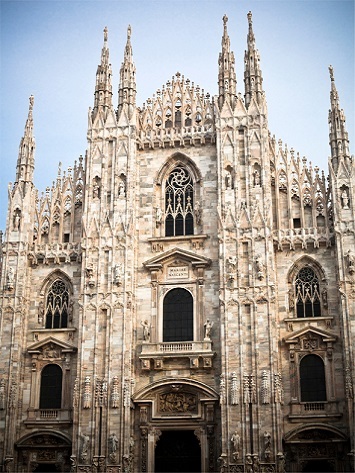 The 5th run of the Micro and Nano Flows conference series, MNF2016, was held at the Politecnico di Milano, Italy, from 10–14 September. Preceding MNF Conferences took place at the University of Strathclyde in 2006, Brunel University London in 2009, Thessaloniki, Greece, in 2011 and University College London in 2014. Since its inaugural run the conference is now well established internationally with its unique blend of topics in thermofluids engineering and biomedical and bioprocess engineering in the field of small scale flows. The MNF2016 Conference attracted in excess of 160 delegates with representation from all five continents. 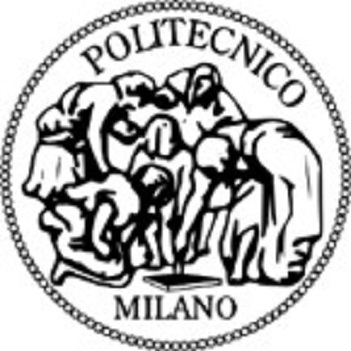 The local organising committee at the Politecnico di Milano was led jointly by local chair Prof Fabio Inzoli from the Energy Department and co-chair Prof Gabriele Dubini from the Chemical Engineering Department. They were supported by a fantastic team of staff and students across different departments. The Conference Chair and Scientific Secretary, Prof Tassos Karayiannis and Dr Carola König, respectively, both from the College of Engineering, Design and Physical Sciences at Brunel University London, were very pleased with the high level of the presentations across the board. The conference was enriched by visits to the Politecnico’s POLIFAB lab and the participating software, equipment and publishing exhibitors. 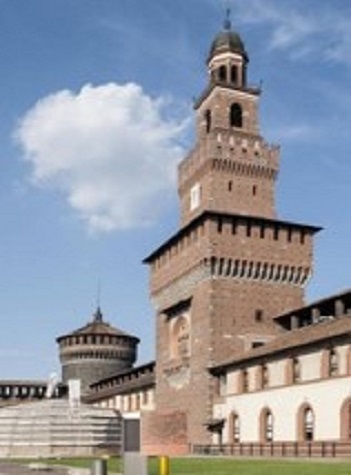 A highlight was certainly the outdoor conference dinner at Milan’s historic Castello Sforzescoe which was appreciated equally by both, the local and international attendees: an exquisite meal in a great setting on a warm summer evening underpinned with charming music. As with the preceding conferences a variety of post-conference publications are underway. The conference committee is pleased to announce that MNF2018 will be held in Atlanta, USA in September 2018.